1912 Mansion built on Lake Michigan. 9 to 11 bedrooms, 9 baths, 11 fireplaces. Recently updated with all modern amenities. Available to rent. Salmon fishing Sheboygan, Wisconsin charter fishing, reports, techniques, and resources. 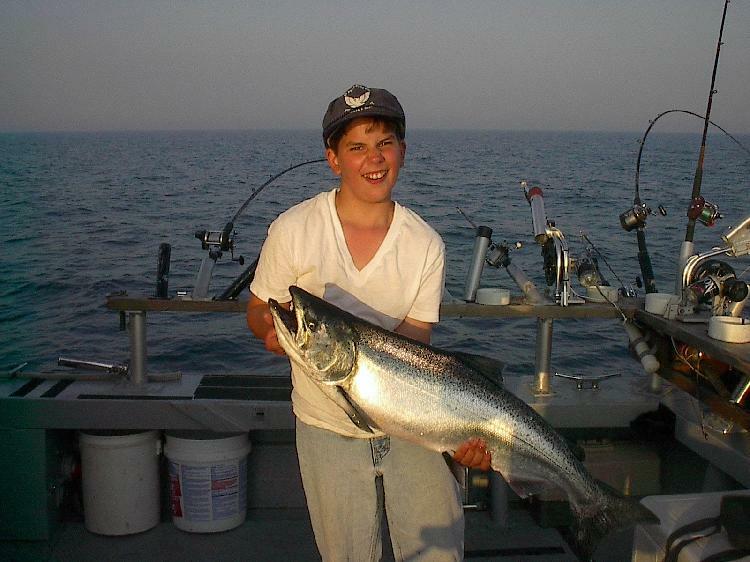 Besides great Sheboygan Salmon fishing charters, this area can offer excellent (accommodations), (fine dining), local pubs and eateries, Road America Racing, (The Arts), (water park), and lots of other related businesses to choose from. September 2000 - Golf Digest, ranked Sheboygan the #3 golf destination in the US, #7 in the world. 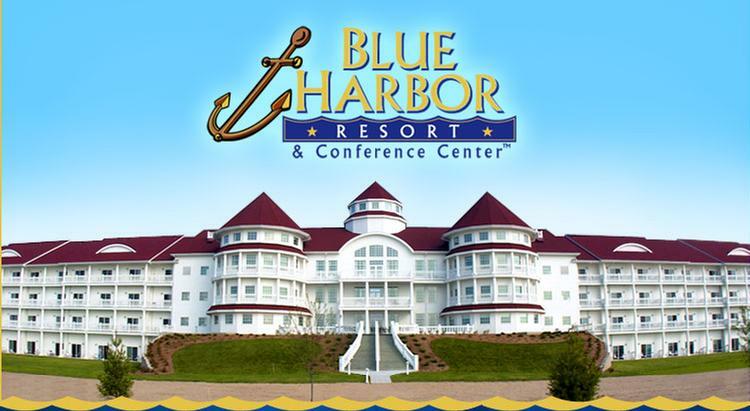 In addition to luxurious accommodations and in-room amenities, Blue Harbor Resort offers over 43,000 spectacular square feet of indoor water park! A huge indoor area, at four stories tall, makes Blue Harbor Resort one of the nation's largest indoor water parks.